If you were a fan of the animated series Justice League Unlimited like I was, you appreciated the scope of heroes that would appear on any given episode besides the usual Justice Leaguers. You were as likely to see the Flash as you were Red Tornado, Vigilante, or Shining Knight. It truly captured the DC universe as it was intended - a plethora of heroes for a wide, wide, wide world. 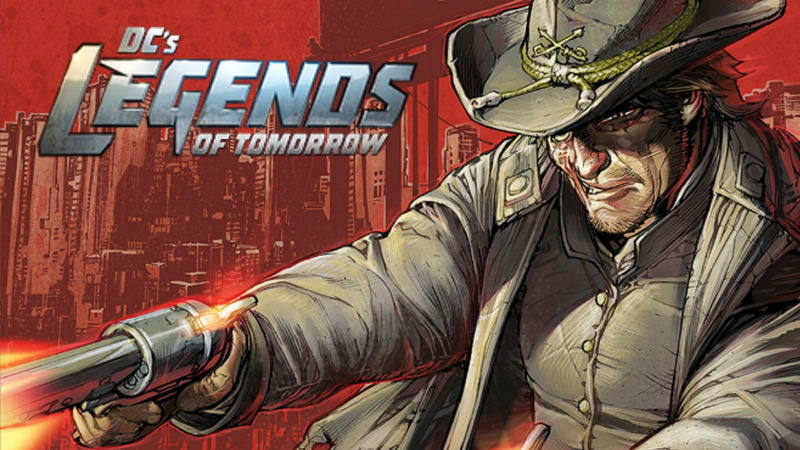 'Legends of Tomorrow' is embracing a similar approach as they encounter other DC Comics heroes during their time travels. 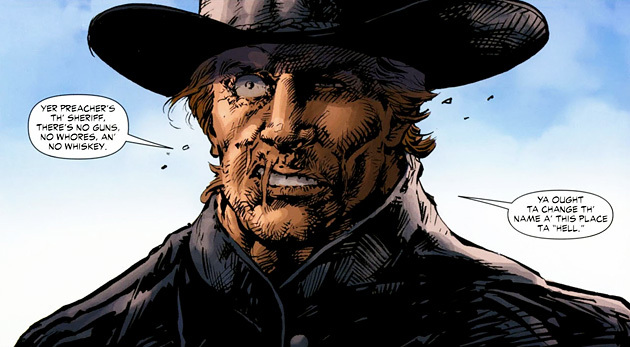 One such hero, or antihero, is Jonah Hex who the team will meet during a visit to the Old West. Hex is a surly bounty hunter with a famously scarred face that is molded in part by Clint Eastwood spaghetti westerns. Created by writer John Albano and artist Tony DeZuniga in 1972, Hex has been a staple in DC westerns ever since. He did have a stint in space when he was transported into the future during a separate comic books series. There was also a forgetable live-action film in 2010 that starred Josh Brolin but is better left forgotten. No word on casting yet but the character is expected to appear in episode 11 with a chance at becoming a recurring role. This opens the door for the series to include any number of other heroes throughout DC's timeline. If they should travel into the future like they have in the comics and in animation there's the possibility of introducing the Legion of Super-Heroes for example or fan-favorite Booster Gold. “DC’s Legends of Tomorrow,” starring Victor Garber, Brandon Routh, Wentworth Miller, Caity Lotz, Arthur Darvill, Ciara Renée, Franz Drameh, Dominic Purcell and Falk Hentschel, premieres Thursday, January 21 on The CW.